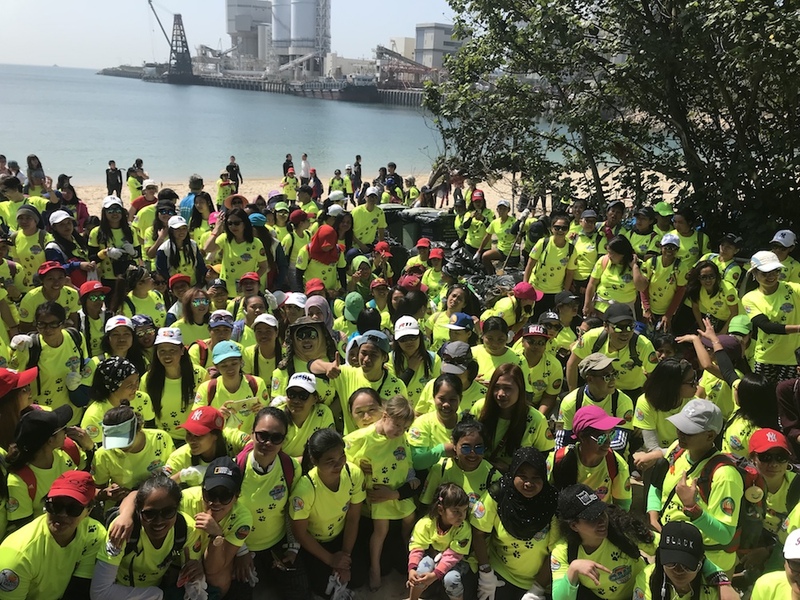 More than 500 volunteers — including 300 domestic workers and 50 children — took part in a cleanup at Lamma Island’s Tai Wan To beach on Sunday. Photo: AquaMeridian Conservation & Education Foundation. 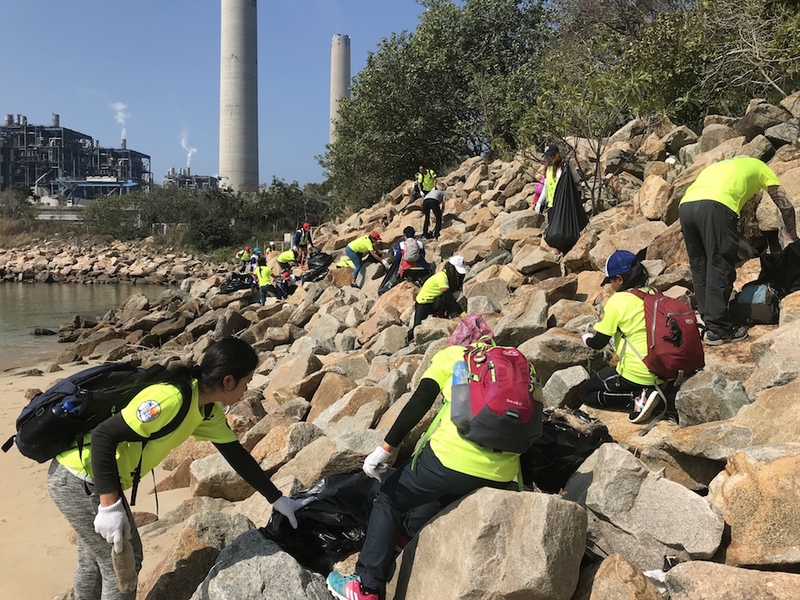 The Year of the Dog cleanup also involved 100 local residents and 50 members of the island’s sports clubs. 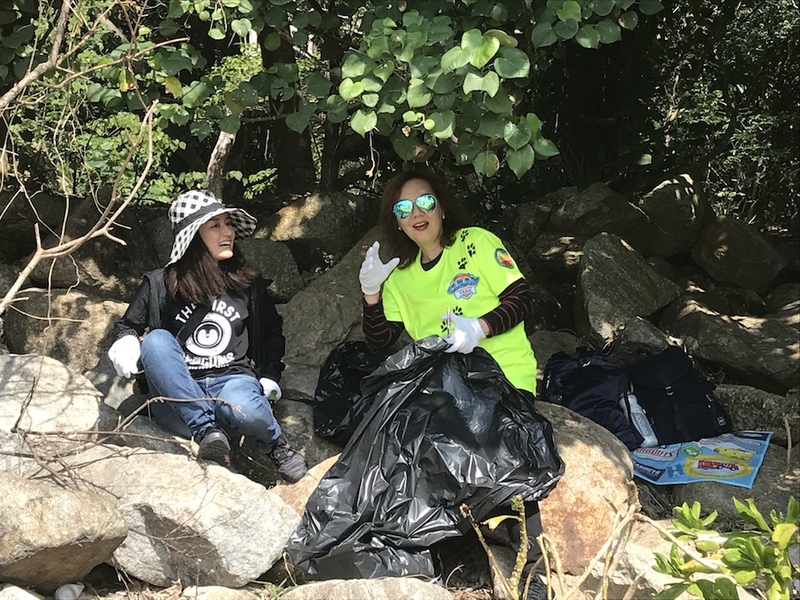 In just under two hours, around 400 bags of trash totalling over 1,400 kg were collected. 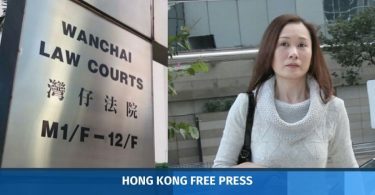 Fifteen village vehicles were required to remove the garbage from the site, according to a representative from the Food and Environmental Hygiene Department. 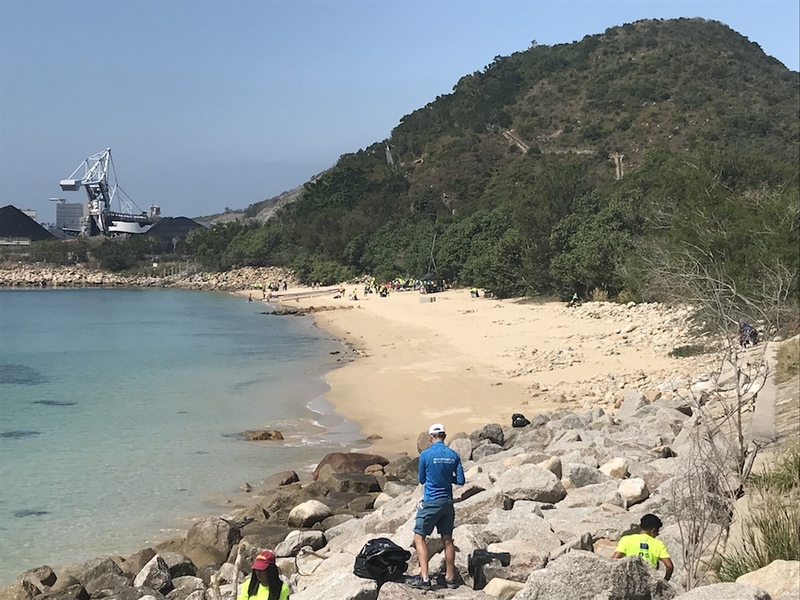 According to co-organiser and conservationist Robert Lockyer of the AquaMeridian Conservation & Education Foundation, the trash consisted mostly of polystyrene washed up from Typhoon Hato last summer. 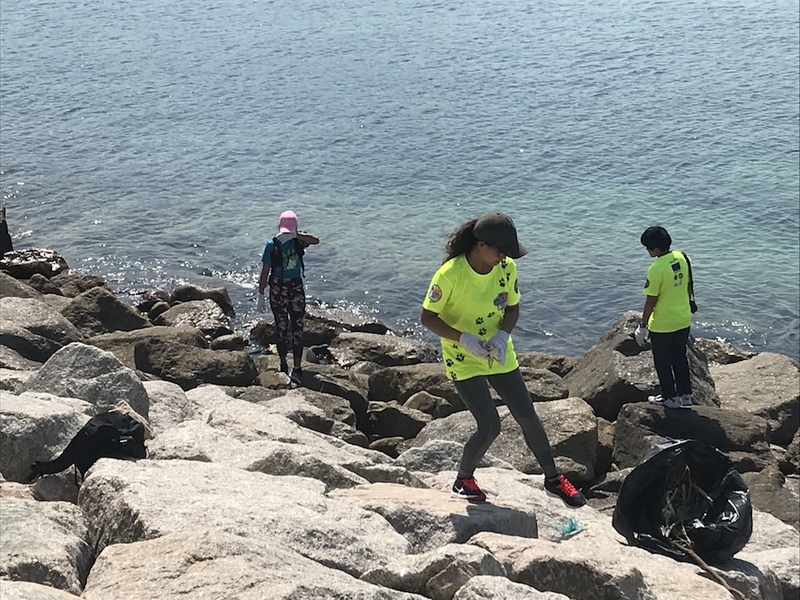 “The mission today was to get a head start on cleaning the beaches before the 2018 typhoon and monsoon seasons began and our beaches become too devastated again,” he said. 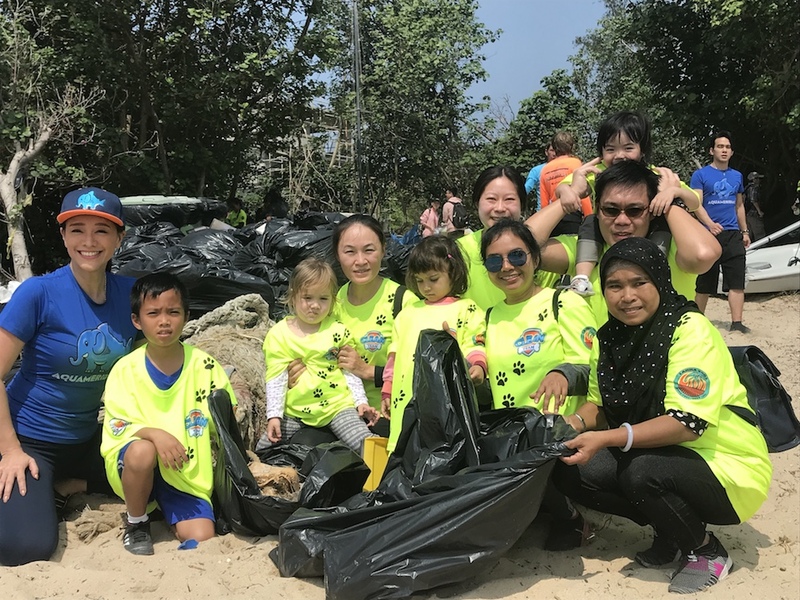 The event was initiated by Lockyer’s three-year-old daughter and supported by EcoMarine as well as The European Union Office of Hong Kong and Macao. “It’s so rewarding to see so many people inspired to come along today. 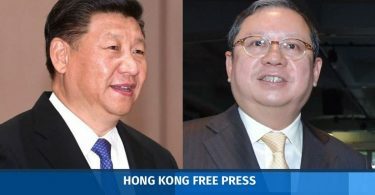 We all hope and wish that they will carry the memory of today with them and replicate this all over Hong Kong,” EcoMarine’s Keilim Ng said. 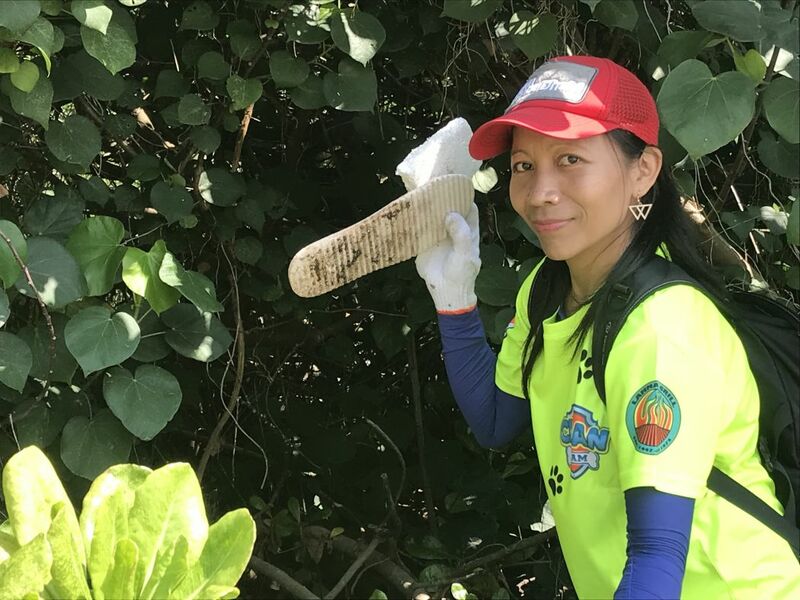 The AquaMeridian Conservation & Education Foundation will organise more monthly cleanups throughout 2018.